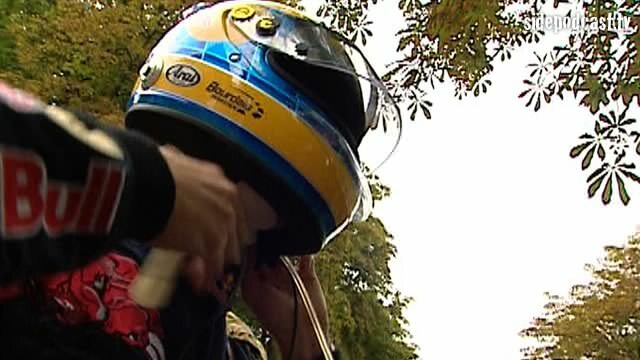 The perfect antidote for a Valencian procession has to be a blast through the Ardennes Forest, and Formula One delivers this and more as the teams arrive at the Circuit de Spa Francorchamps for the Belgium Grand Prix. This week Inside Track takes a look at the circuit and catches up with the thoughts of Christian Danner and Sébastien Bourdais. We also look back on the controversial events that unfolded last year and see how the championship stands before the drivers come face-to-face with one of the most daunting tracks of year. Special thanks to Allianz SE, Toyota Motorsports GmbH, Red Bull Racing, Daimler, Vodafone McLaren Mercedes and RTV GmbH for the use of their video footage.